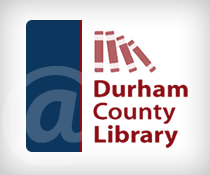 These records document the plans for the urban redevelopment of Durham in the 1960s and 1970s. 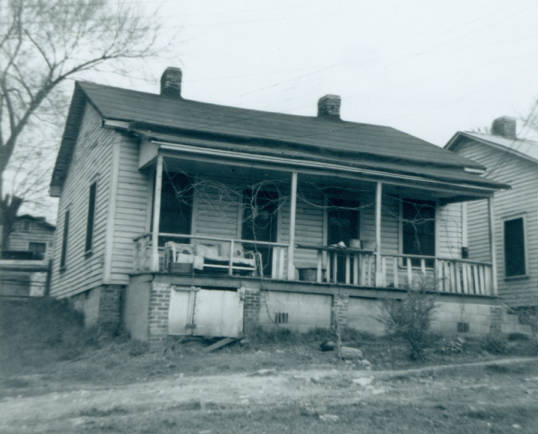 Created in 1958, the Durham Redevelopment Commission oversaw seven projects of urban renewal aimed at combating “urban blight,” one in Durham’s downtown and the other six in historically black neighborhoods including Hayti and Northeast Central Durham. These six neighborhood projects affected a primarily residential area of some 9,100 people, or 11.7% of Durham’s population at the time. Beginning in 1961 and initially scheduled for completion within ten years, the full slate of projects was never finished. Central Engineering and Contracting Corporation. Church of God in Jesus Christ New Deal. Citizens Realty and Investment Company. Clements-Barbee and Jones Benevolent Corporation. Cordice, J. W. V., Sr.
D & C Investment Company. D & W Investment Corporation. Daisy F. Scarborough Home Incorporated. Dunbar Realty and Insurance Company. Durham Foundry and Machine Works. Durham Legion Memorial Hut Fund Incorporated. Durham Realty & Insurance Company. Durham Realty and Insurance Company. Durham Service and Rentals Incorporated. First Baptist Church of N. C.
General Assembly of Church of God, Jesus Christ of Apostolic Faith. Holt, Wylanta Rochelle Duke Strayhorn Aycock. Humble Oil and Refining Company. I. B. Realty Company Incorporated. Leggett and Myers Tobacco Company. Liggett and Myers Tobacco Company. Mt. Calvary Holy Church of America. P & H Brown Brothers. Public Service Company of N. C.
Public Service Company of N.C.
Rigsbee Tire and Sales Company. S. H. Kress and Company. Sou. Realty & Agency Company. St Mark's AME Zion Church. St. Joseph's A. M. E. Church. St. Mark's AME Zion Church. Standard Realty and Investment Company. T and S Realty Company. Wachovia Bank and Trust Company. Womack Electronics Supply Company Incorporated. 1 Adams Alley, Durham, N.C.